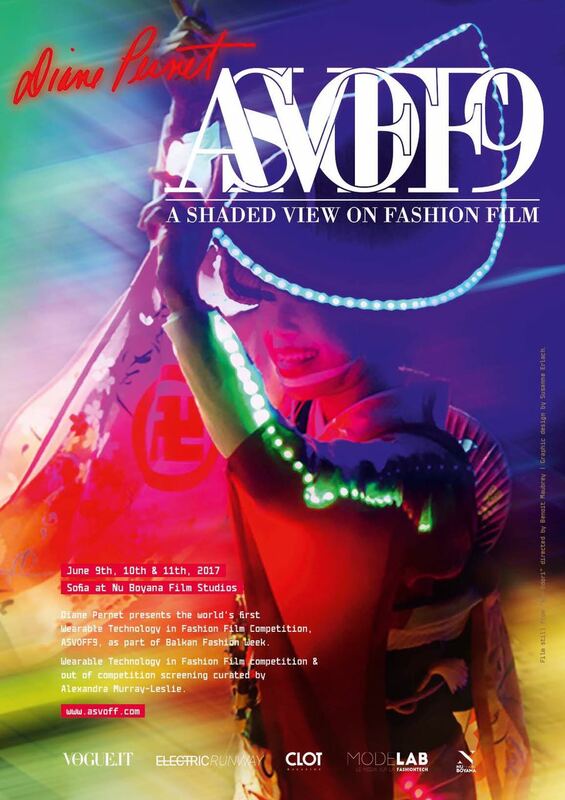 The need to move fashion through film and cinema was satisfied, so the next step in their promotion was the fashion film festivals. That is how the fashion movies of big brands became viral, but also the creations of talented filmmakers. A Shaded View on Fashion Film came as a glove for the fashion icon Diane Pernet, who launched this event in 2008. 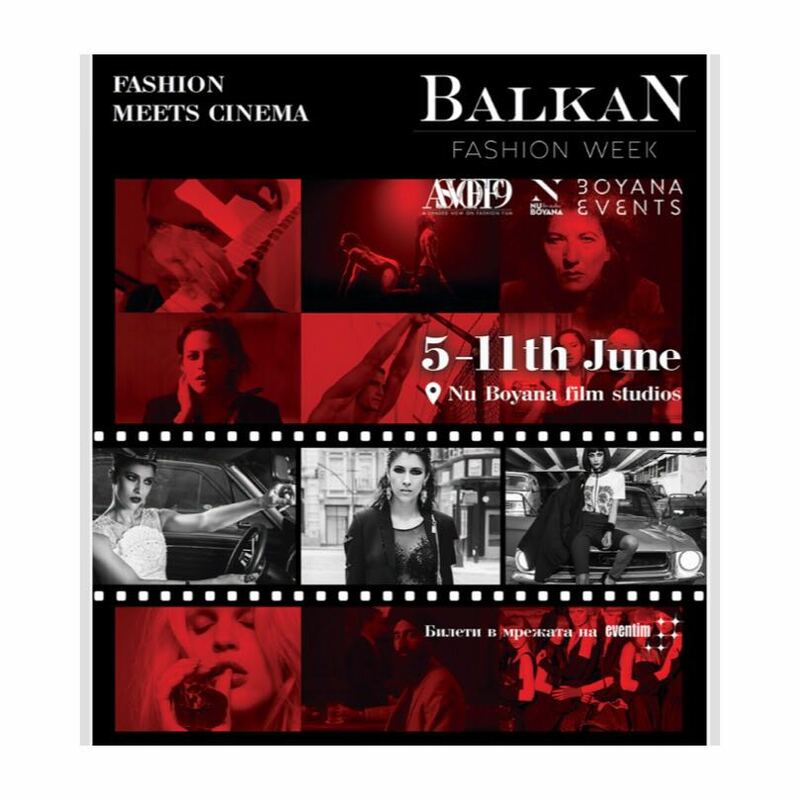 In addition to fashion films, Diana’s fame managed to gather under the umbrella of this festival, invited guests, exhibitions interesting, conferences with current themes, presentations and, of course, parties plus the prizes of each edition. The launch of ASVOFF took place in Paris but over the years, the festival travelled all over the globe promoting young talents and their successful films. Even if the organization of a fashion film festival involves a lot of work and connections in the creative world of art, Diane confesses in my interview what it is like to be part of such project. The ASVOF9 jury was one of a kind, and its president was the designer and TV personality Eric Daman, under whose talent were the costumes for six seasons of Gossip Girl. Throughout the three days of the festival, I watched 66 movies in the competition, but I also attended five master classes held by Brian Lee Boyce – branding expert, Marc Happel – Director of Costume Department at the New York Opera House and Alex Murray-Leslie – an artist who had a special guest, the exuberant Orlan. A small tip, with some of these artists I will publish some exclusive interviews soon on the website. For this year’s A Shaded View on Fashion Film Festival, Diane Pernet invited the talented Spanish actress Rossy de Palma to be the president of the jury, and the event will take place in Paris, between 12-14 of October.